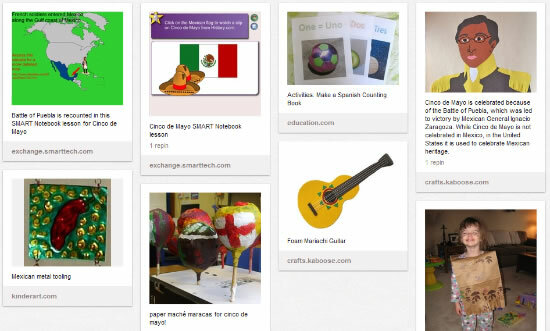 Cinco de Mayo – Thematic Lesson Plans 32 usable pages of lesson plans in one thematic workbook covering the entire Cinco de Mayo celebration for your 1st to 4th grade students. Most pages are California State Standards based. 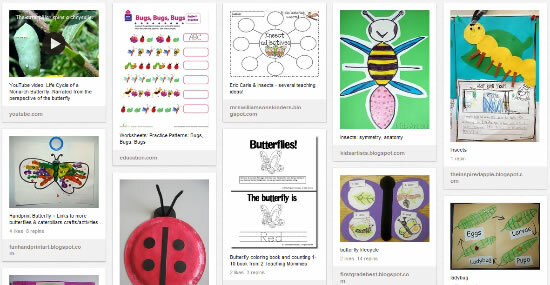 Perfect for home school, too! Cinco de Mayo Fun This 102-page unit has a variety of activities to keep your little ones busy and having a lot of fun while celebrating Cinco De Mayo! Use these Mexico-themed vocabulary words for your pocket chart, word wall, learning centers and more! Printable cards for learning Spanish numbers and colors.